All these reasons have encouraged us, at IGS-RH to develop for past six years, international programs and strong partnerships which allow our students to live immersive experiences in other cultures from the very first year of studies through semester abroad programs and student internships abroad. 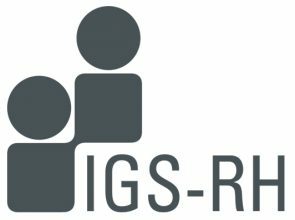 IGS-RH is the only business school in France offering a joint degree programme in HR and the students who complete this 15-month program are sought after by recruiters. “Having professional experience, I wanted to broaden my international experience and deepen my HR expertise. 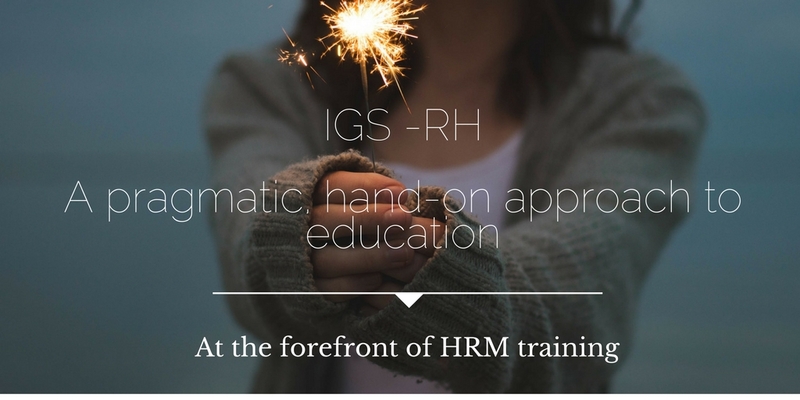 I decided to come to France to join a high level HR school: IGS-RH, the best school directly dedicated to HR. It has a high standard of teaching, teachers are professionals in their field, and it zooms in HR trends and practices. Moreover, with its partnerships with renowned universities, UC3M, is a major asset for anyone who wants to work in an international environment. The double degree experience extends my network, meeting with different countries, cultures and people; allows to widen my expertise – with the Madrid track being more of a combination “HR – Business School”-, providing larger insights into academics approaches, different types of study environments, teaching and learning styles; and improves my confidence to work in this complex environment, starting with my final internship as HR Business Partner at Atos International. “Companies need Human Resources managers who are able to recruit international talent, implement processes in many different countries (international mobility, learning and development…) and understand diversity and multicultural environments. 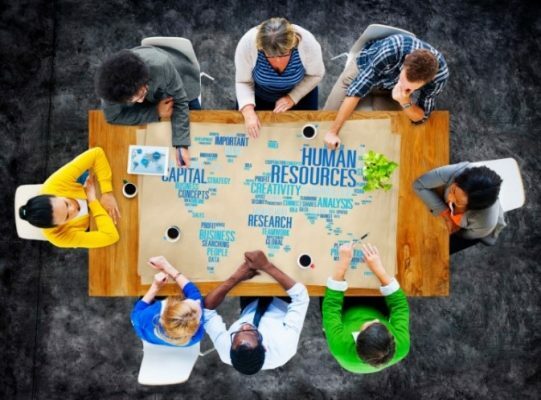 In addition to the challenges specific to Human Resources, companies need HR managers who are able to understand business strategy and manage global change. “My experience in China was a real career-booster. It helped me to grow and mature and to learn to be open to different cultures, work habits and management systems. As an overseas employee, it can actually be easier to get job postings with responsibility and to move ahead quickly.